Trudy’s is one of those “Austin” places that everyone has to try. We’ve gone to the one off Guadalupe for breakfast tons of times, but today was our first time to try the one off Burnet. I’ve heard all my friends talking about their brunch for years, so when our friends came to town and wanted to do brunch, it seemed like the perfect place to take them. For only $12.00, we had so many choices, I don’t even know where to begin. They had migas, chilaquiles, enchiladas, waffles, chicken, tres leeches cake and so much more! We got there early and they had more breakfast items than lunch but the waiter told us they add more lunch menu items as the morning progresses. They had mimosas, bloody mary’s and a few other drinks for $2.00. It was a delicious brunch for a bargain price!! We sat on their patio and had a great time!! 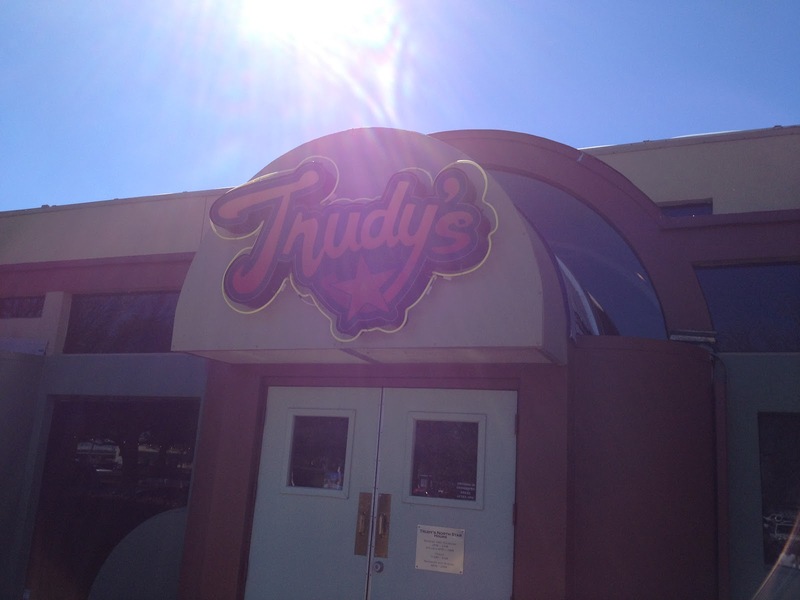 I definitely recommend Trudy’s for a Sunday Funday Brunch! !